Completed 1969 as Melo for STUK. 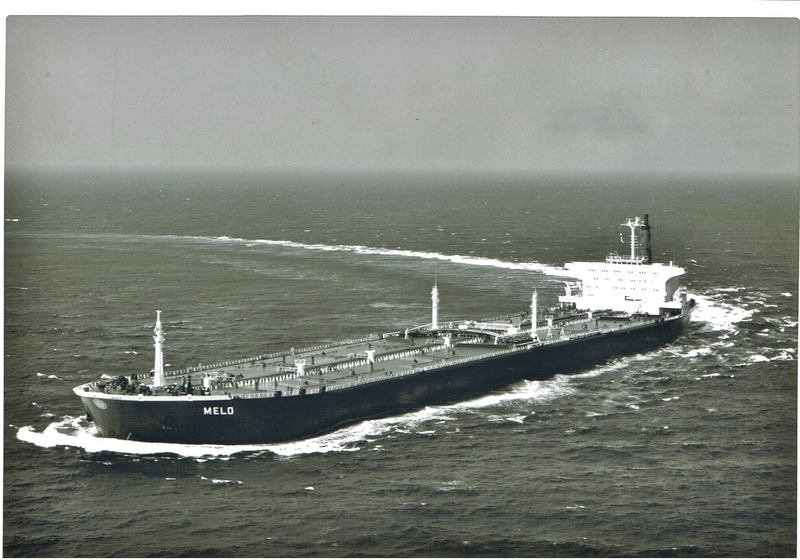 1976 sold to Niarchos and renamed World Recovery but resold to Goulandris and renamed Selefkia. 20-5-1980 arrived Kaohsiung for scrap. 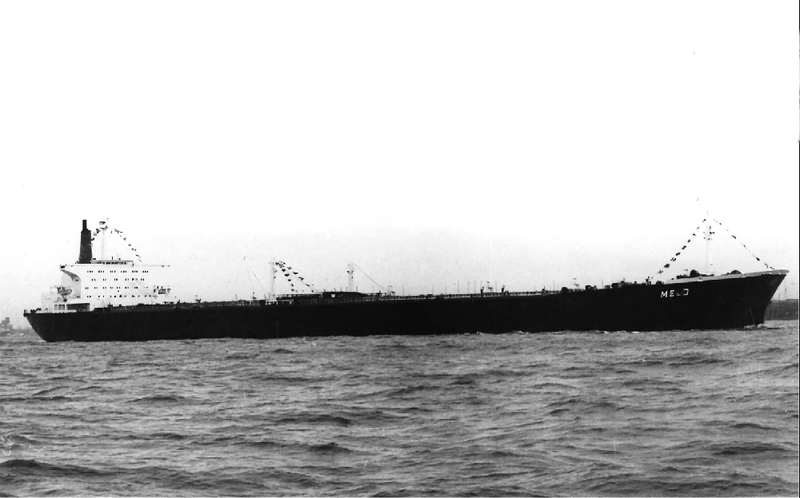 I joined the ship at Sakiede when she was being completed and stayed at Mr Omori's guest house. the fourth engineer was Murdo Mcleod from Stornaway and he had a wicked sense of humour,that ended up getting me in a lot of scrapes!! Happy days. 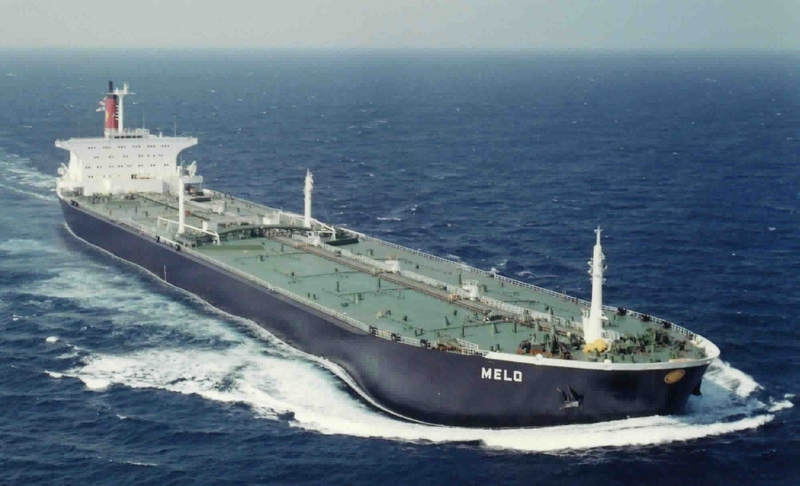 Have you sailed on Melo? Log in and add yourself as a sailor to the Melo! Log in and add your personal story to the Melo!